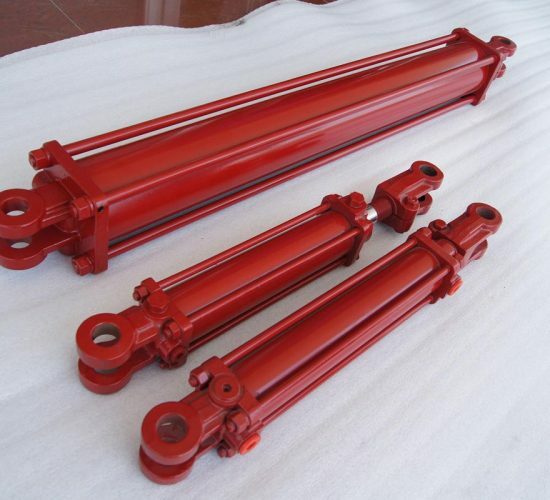 We can supply, manufacture or repair a large range of agricultural hydraulic cylinders (ag cylinders), that are used on a variety of applications; such as trailer ramp lifts, conveyor lifts, harvesters, seeders and more. 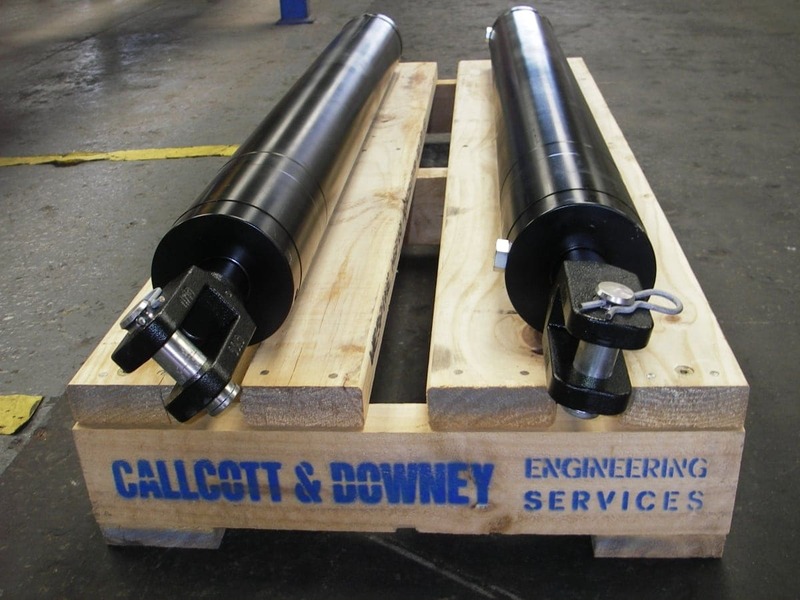 At Callcott & Downey, our scope is to supply quality ag cylinders in a range of bore sizes and stroke lengths, with a fast turnaround to reduce your downtime. 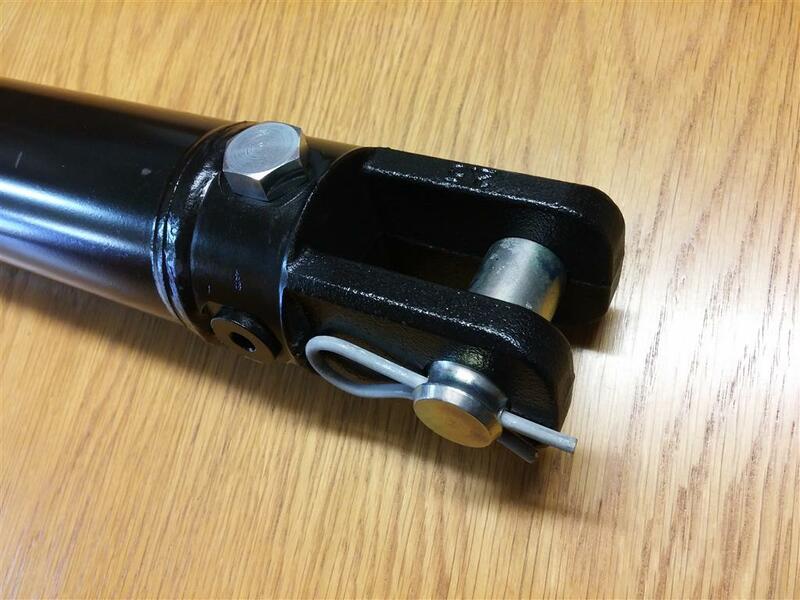 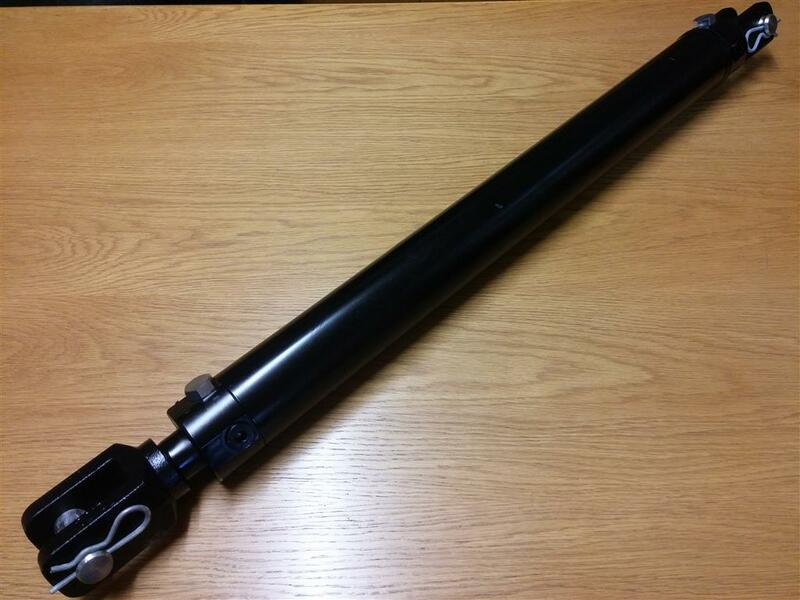 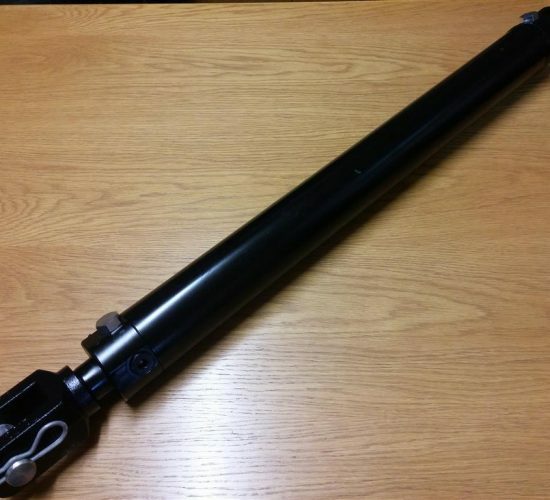 We can manufacture agricultural hydraulic cylinders up to a huge 8” bore, with the option of a high tensile stainless steel rod (in some sizes) to enhance corrosion protection. 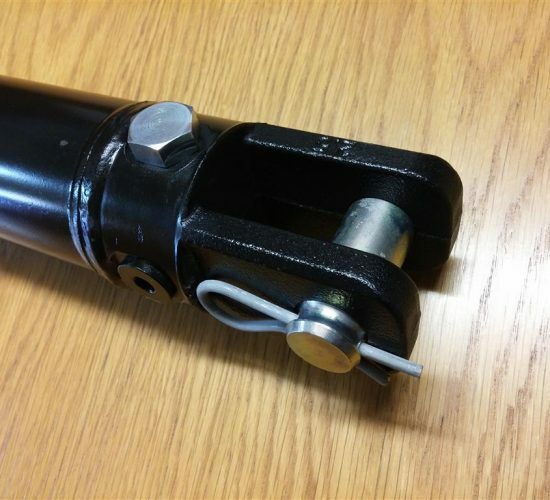 Maximum working pressure of 3000 PSI depending on stroke and application. 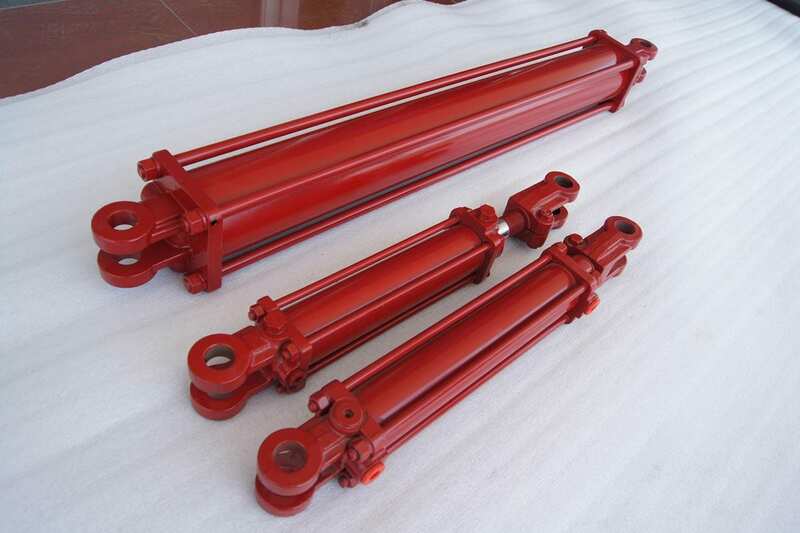 Send us your cylinder and we will advise you on your best option for cylinder repair or manufacture.